Foster Care Unplugged has developed partnerships to empower and support the many youth currently in foster care. Below are the active projects we are currently working on. For inquiries on how you can get involved with active projects and/or develop new ones, please contact us. All ideas and proposals are welcomed for review. HeartShare St. Vincent's Services and Foster Care Unplugged teamed together to bring the second annual fashion show. 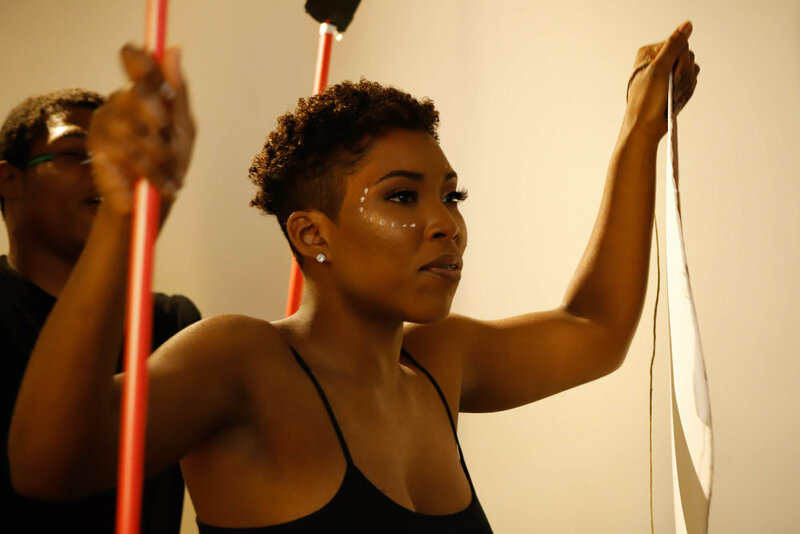 The Fashion Show Fundraiser will be an event lead by former and current foster care youth, who will collectively be active participants in the show. 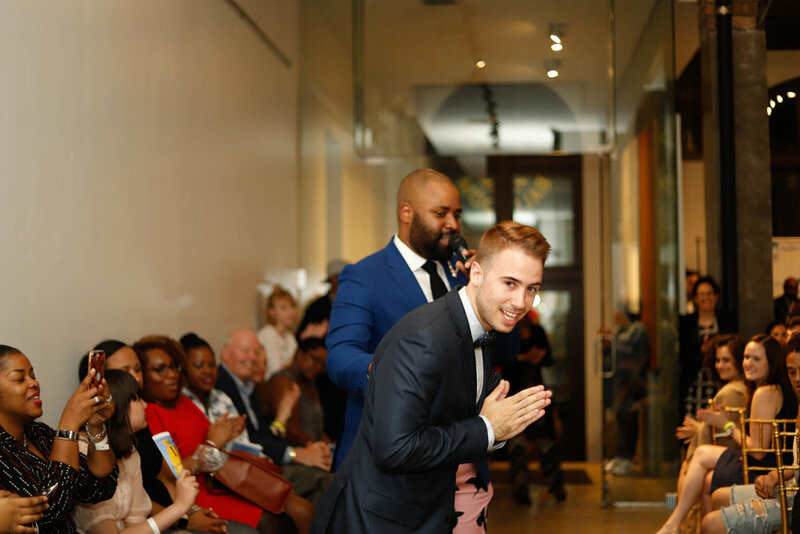 Current foster care youth will undergo a six week training workshop which will prepare them for the runway, by being taught basic runway walk techniques, and self confidence. There will also be a built in youth enrichment empowerment workshop component lead by former foster care youth Melody Centeno, NYS Licensed Master Social Worker experienced in group therapy, and motivational speaking. Upon completion of the training workshops, a public fashion show fundraiser event will held to display skills acquired. Community volunteers from the fashion industry will provide clothing and make up to youth as a way to celebrate Foster Care Awareness. The show will take place in May in honor of National Foster Care Awareness Month. 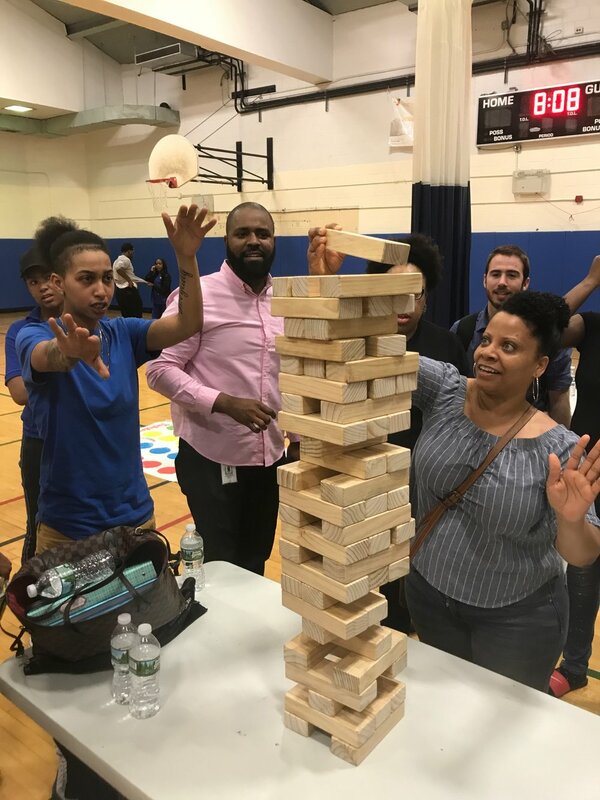 Playtime worldwide & Foster Care Unplugged team up for a game night with the youth in honor of National Foster Care Awareness Month. Melody Centeno receives Rising Star Award and supports Heart share Saint Vincent's services in raising $340,000 to send foster care youth to college.